Creams are like the knight in shining armor of a skincare routine: they're packed with hydration that helps to calm, soothe and save your skin! 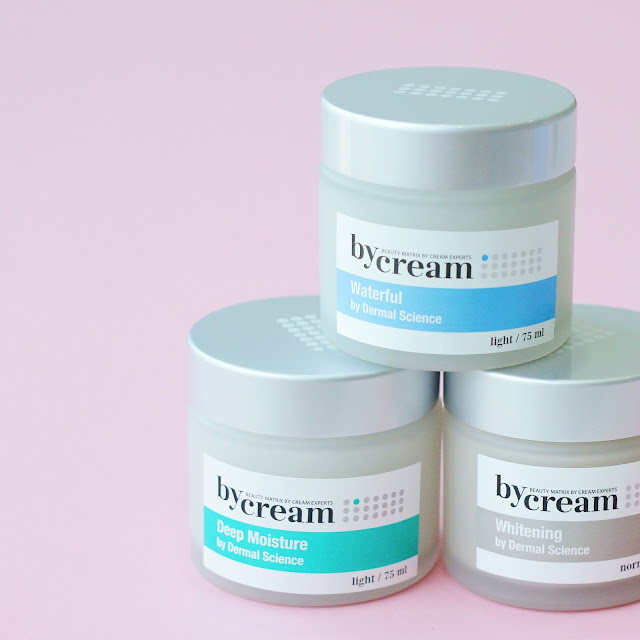 Even if you had to skip everything else, be sure that you don't skip out on cream as this will help to seal everything in, keep the skin moisturized and protect it as you go about your day. By Cream was developed as a treatment to restore the best version of your skin. Made with ingredients that nourish and revitalize the skin, these creams aim to penetrate deep within your skin's layers and repair from within. We've gotten all 3 from their Dermal Science range to try out, and here's how they fared! Are you afraid of the dark? Or maybe you're worried of what creaks under the floorboards, not knowing what scary creatures lurk beneath. But what if we could change your mind and tell you that not all monsters are scary? Some of them are here to help you, especially with your skin woes. Monstory's creatures from the mask range takes care of your skin with nourishing ingredients that pamper and solve your skins troubles. 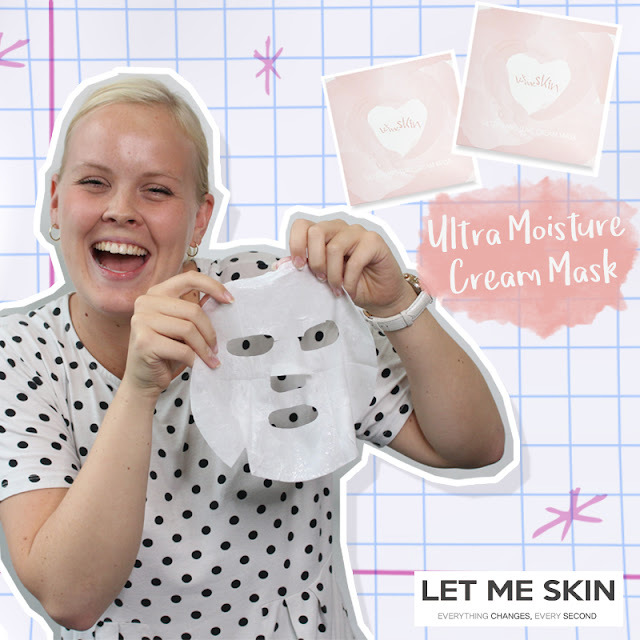 Here's the beauty breakdown on Monstory's masking mania! Gorgeous, lively and with an insatiable wanderlust, Ramona Zamzam is a Malaysian actress, model and social media influencer. She's racked up over 310,000 followers on Instagram to date and has a bubbly personality that isn't going to be stopped anytime soon! 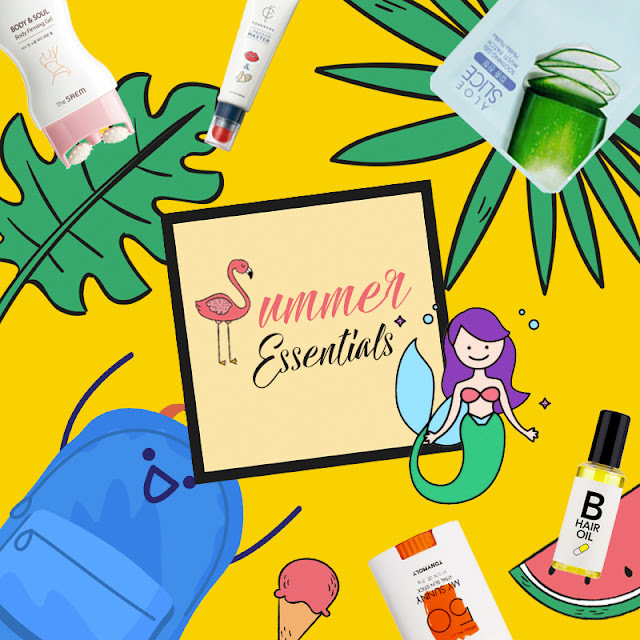 This mama-to-be is best known for her roles in Malaysian movies and TV dramas, and is an avid beauty junkie that loves to share her latest finds. We sneaked in a little quality time with her and got an Althea exclusive interview with the lovely lady. Curious to know what we do? Keep on reading! A little bit of blush can really bring your look to the next level, changing drab dullness into a fabulous flush! Conventional powder blushes come to mind when you think of cheek colour, but they tend to fade off pretty easily after a couple of hours. Best known for their ergonomic designs and quality products, A:Concept works to bring together beauty and practicality for products fitted for any urban beauty lover. A:Concept has recently sent over some Watery Cheek Blushers that are a long-lasting formula that blends to a natural finish. Here's what we thought so far! One of the most intimidating things about K-Beauty is the idea of a full length regime. After all, making the time to go through the Korean 10 Step Beauty Routine each and every day may be a little difficult for most. 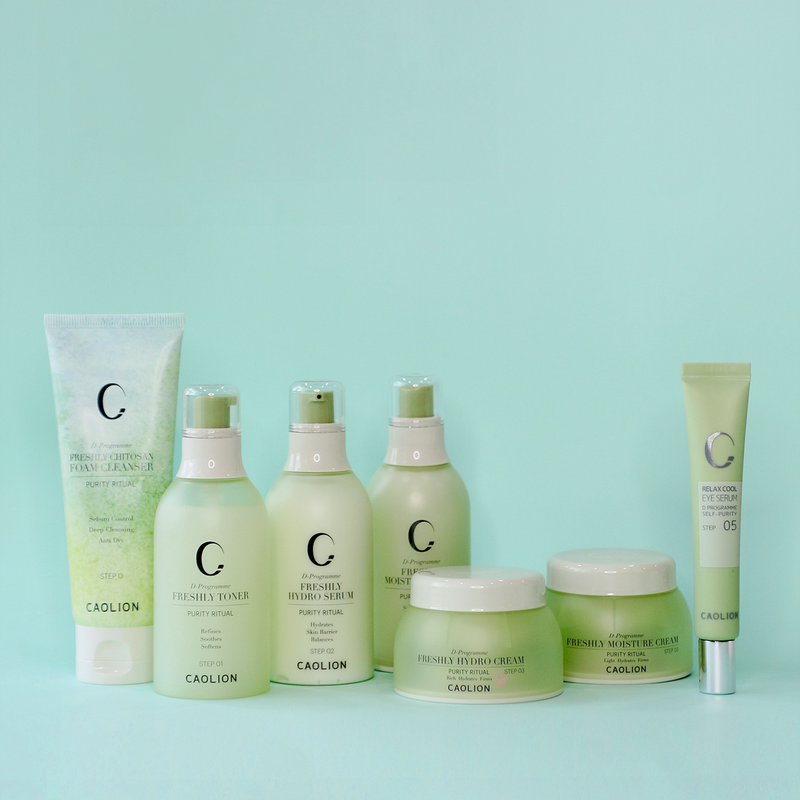 For those of us who need a little extra time to sleep in the morning, we've got good news: Caolion and their more simplified but still wholesome beauty rituals are here to save you from your time woes and leave your skin feeling in tip top shape. With humble beginnings, Kristine Roces had a lot to deal with growing up. Through family hardships to discovering who she was and dealing with hormonal acne, Kristine has emerge today a confident, beautiful woman on both the inside and out. Best known as TheRealAsianBeauty, Kristine is a vlogger and blogger who makes content about beauty, lifestyle and DIY projects. With over 213,000 subscribers on her YouTube channel, Kristine has really made a name for herself across the globe, especially in the South East Asian community. 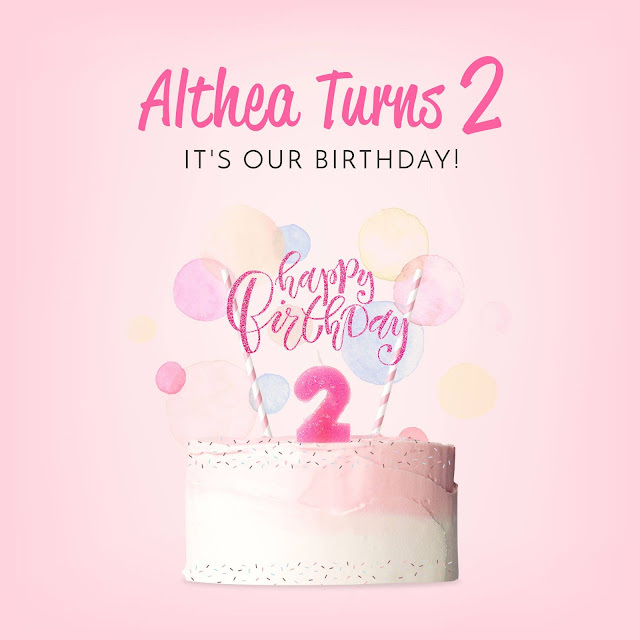 We sneaked in a little quality time with her and got an Althea exclusive interview with the beauty. Curious to know what we do? Keep on reading! Altheans, we have a confession to make: we've been working on something top secret and had to hide it from you. But the time has finally come, and we're so excited and glad to be able to finally share this with you! Are you ready? Here it is! 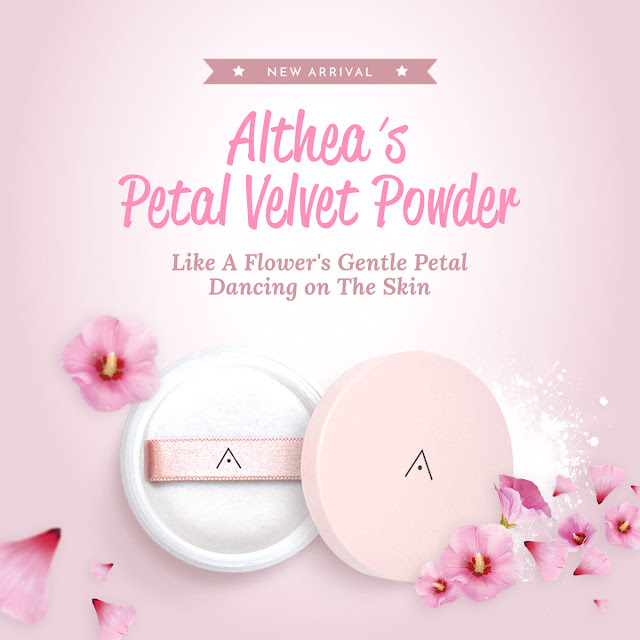 Althea is coming out with our own brand of beauty products to add to your Althea experience. 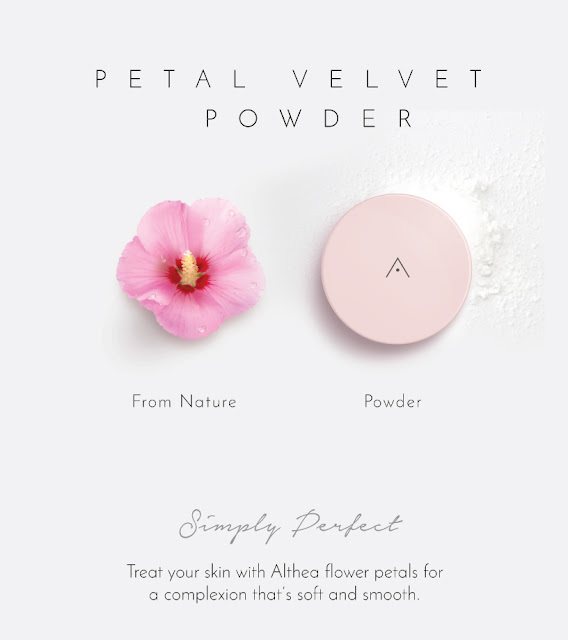 To start off the collection with a bang, the first product we're unveiling is the Petal Velvet Powder!